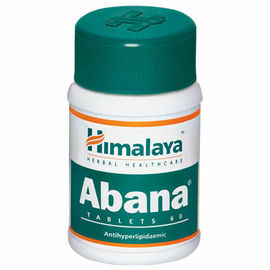 Himalaya Reosto TABLETS Bone insurance. . . lifelong! Action: Manages osteoporosis: Phytoestrogens in Reosto inhibit bone resorption (breaking down of bones). Reosto also negates the bone resorptive effects of parathyroid hormones and prostaglandins. 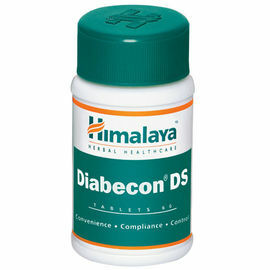 The drug is rich in elemental calcium, which helps in better bioavailability of the mineral. 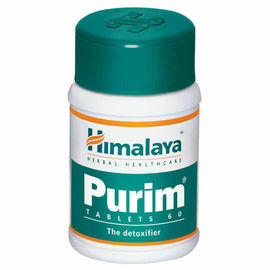 This allows the optimum amount of mineral to be absorbed into the bone. Reosto stimulates bone formation and prevents the risk of osteoporotic fractures. Anti-inflammatory: Due to its anti-inflammatory action, Reosto alleviates swelling and pain associated with bone fractures and osteoporosis. 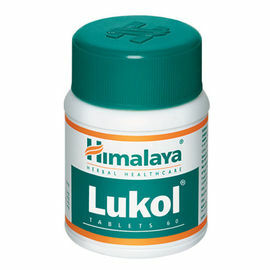 Indications: Osteoporosis (loss of bone density due to the thinning of bone tissue), such as senile osteoporosis and postmenopausal osteoporosis Prolonged immobilization following multiple or complex fractures, or surgery for multiple fractures Key ingredients: Indian Bdellium (Guggulu) helps in the remineralization of bones, increases bone mineral density (BMD) and supports connective tissues. 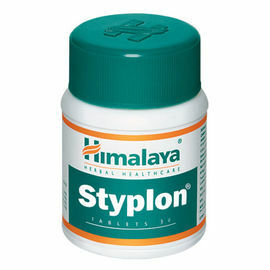 Its anti-inflammatory and analgesic properties are beneficial in alleviating bone pain. Country Mallow (Bala) contain phytoestrogens, which help in bone remodeling. 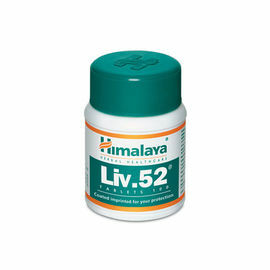 Arjuna (Terminalia arjuna) is a potent anti-inflammatory and antioxidant, and contains a bioactive compound required for calcium absorption. Ensuring optimum bioavailability of calcium is imperative for bone tissue growth and repair in the body. 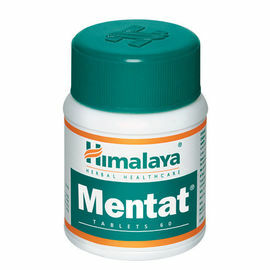 Directions for use: Please consult your physician to prescribe the dosage that best suits the condition. Available as a tablet. 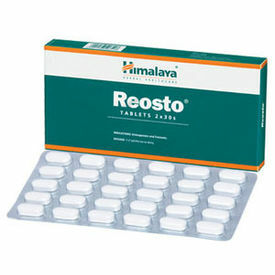 Side effects: Reosto is not known to have any side effects if taken as per the prescribed dosage. For information on clinical research Click here The information on this page is not intended to be a substitute for professional medical advice. Do not use this information to diagnose or treat your problem without consulting your doctor. 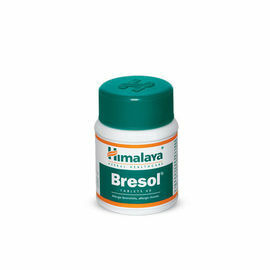 Discussion:Himalaya Reosto TABLETS Bone insurance. . . lifelong!